I started my healthy fitness career back in 2006 in Galway, Ireland. Have worked in 4 star SPA centre, but in last couple years, moved more to medical side, had chance to get good experience in Chiropractic Clinic, e.g. Muscle Rehabilitation and Deep Tissue massages. And when I say “Deep Tissue massage” I really mean “DEEP”! 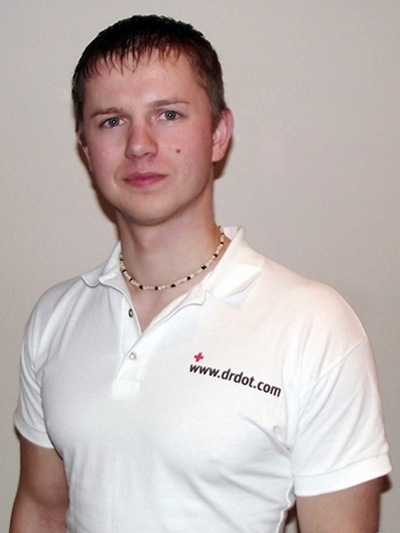 So, if You in Dublin, Belfast or anywhere else in Ireland and looking for a proper massage, please contact Dr. Dot and book an appointment with me!